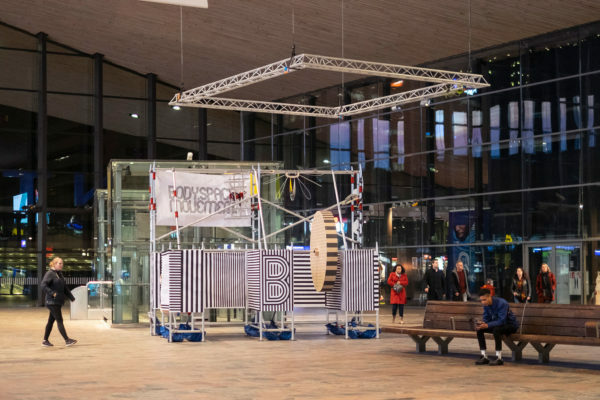 Overview of selected presentations by KABK alumni and students during the 17th edition of the Dutch Design Week, 20-28 October 2018 in Eindhoven. 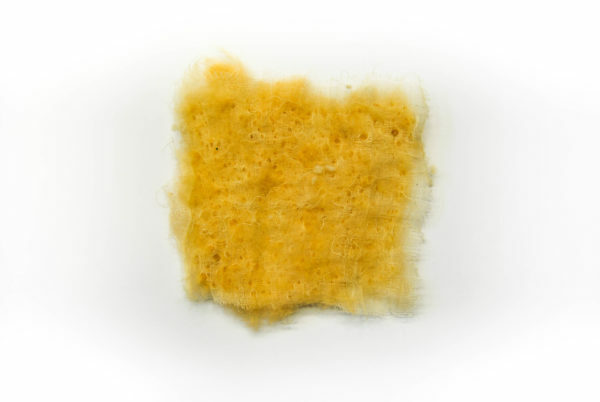 KABK alumna Jasmijn Muskens is one of the young designers who participated in the most recent Baars & Bloemhoff's project entitled 'Transitions IV: The not so Flat Collection'. 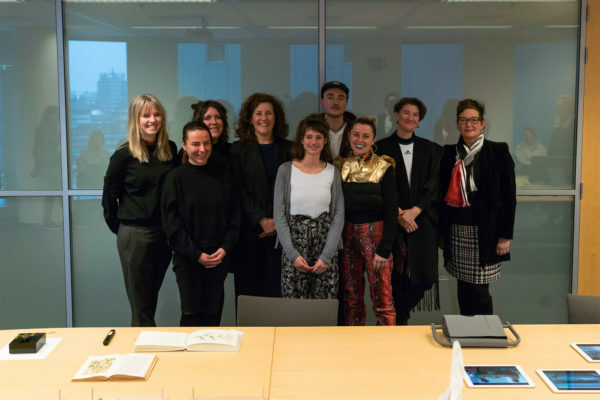 The results of the project will be presented within the four thematic trend worlds of the exhibition #TIMEISNOW curated by Floor Knaapen and Grietje Schepers. Baars & Bloemhoff together with Lex Pott, Tijs Gilde, Jasmijn Muskens, Daphna Laurens and Johan Moorman created a brand new furniture concept, with the aim of making high-quality, custom-made furniture accessible to a larger audience. 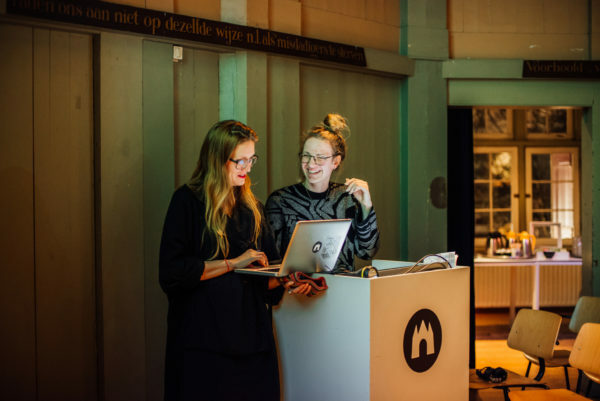 Crafts Council Nederland presents the new maker's studio: the workspace as a gallery and as a lab, showing all diverse processes that take place, from experiments and prototypes to end-products, materials and inspiration boards. 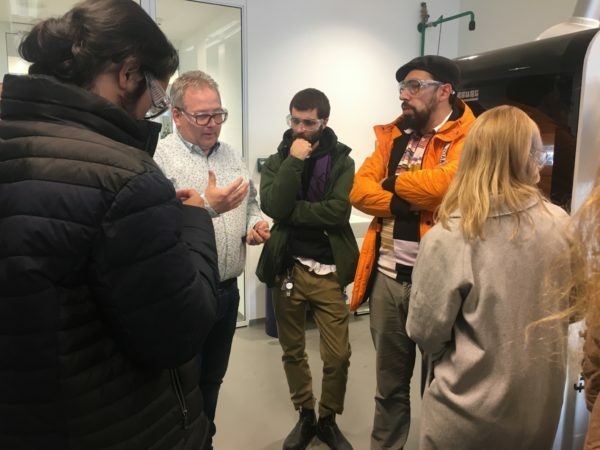 Christa van der Meer en Gino Anthonisse van das Leben am Haverkamp (alumni Bachelor Textile & Fashion) - HOW&WOW – cooperazione! Together with recent graduates from design collective Zwart Frame, the group developed an extraordinary setting where they’ll exhibit their work. 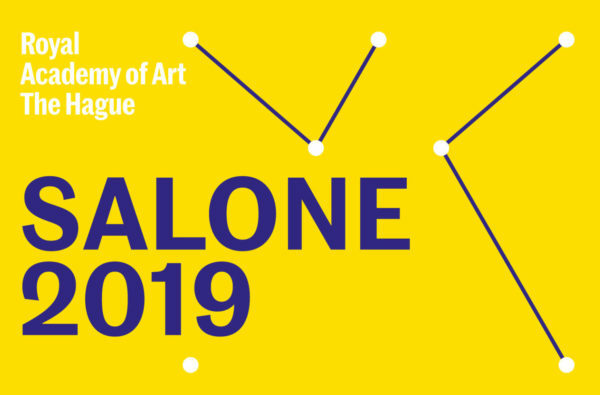 And during the daily evening sessions, the challenges that young designers are wrestling with will be revealed to the audience with a selection of special speakers. 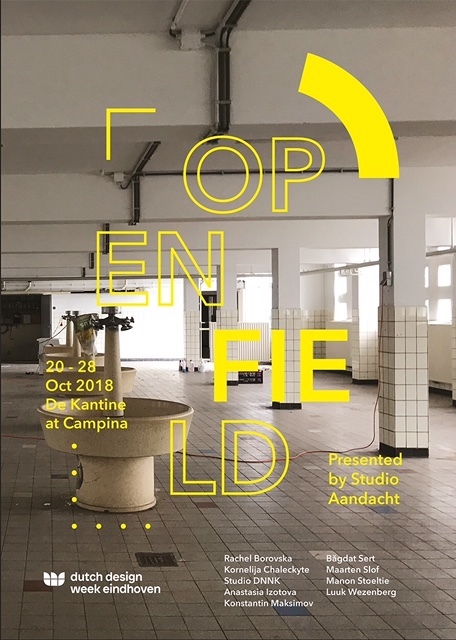 The Open Field emerged as an idea formed by a collective of alumni of the Interior Architecture and Furniture Design Department 2018 at the Royal Academy of Art, The Hague. It serves as an introduction platform where each designer, besides their own work, introduces their qualities and fascinations to the public. The collective does not necessarily speak with one voice, nor works as a collective challenging one unifying topic, however it respects and engages with each other’s otherness. Hence the meaning of the open field. The collective comprises of Interior Architecture & Furniture Design alumni Rachel Borovska, Kornelija Chaleckyte, Daniel Kuiper, Anastasia Izotova, Konstantin Maksimov, Bagdat Sert, Maarten Slog, Manon Stoeltie, Luuk Wezenberg, who will present the exhibition Open Field under the supervision of Tatjana Quax (Studio Aandacht). Alumna KABK Graphic Design Jamie de Rooij was part of this year's DDW design campaign team. 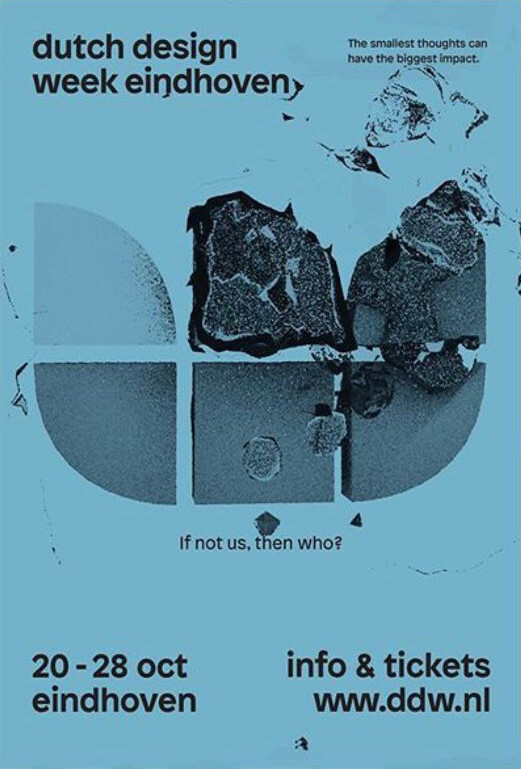 She translated the theme ‘If not us, then who?’ into a concept that refers to the butterfly effect; one small act can have a big impact in the future. With this idea in mind, she developed a concept that is a call for action, plus a message people could relate to.